The General Legal Council (GLC)'s Legislative Instrument (LI) before Parliament may suffer a mortal blow if the ongoing bipartisan campaign in the House is able to raise the required two-thirds majority to annul it. 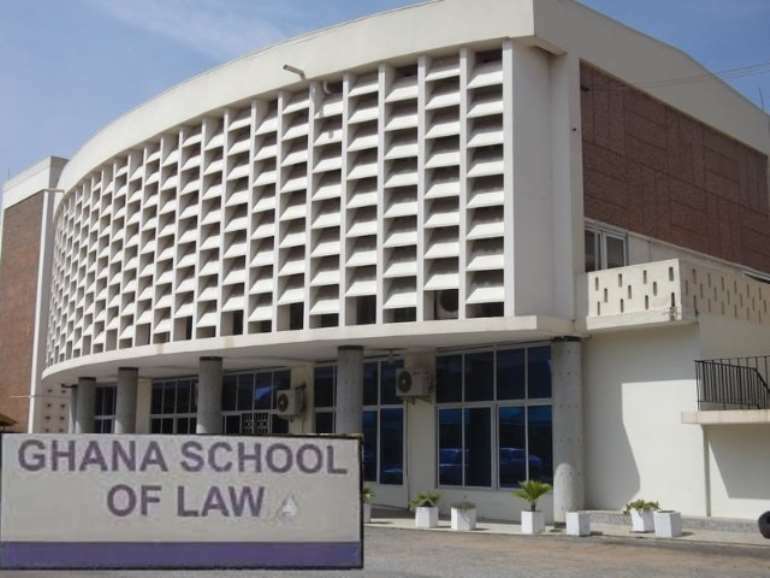 There is a growing number of lawmakers opposed to the LI seeking to legitimise entrance exams as an admission requirement at the Ghana School of Law. 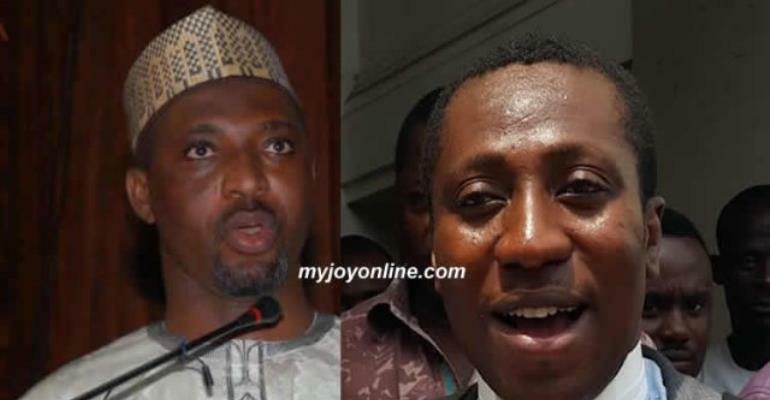 Minority Chief Whip Muntaka Mubarak has revealed he is working feverishly with Effutu Member of Parliament (MP) Alexander Afenyo-Markins to get 183 lawmakers to stop the LI from being passed. 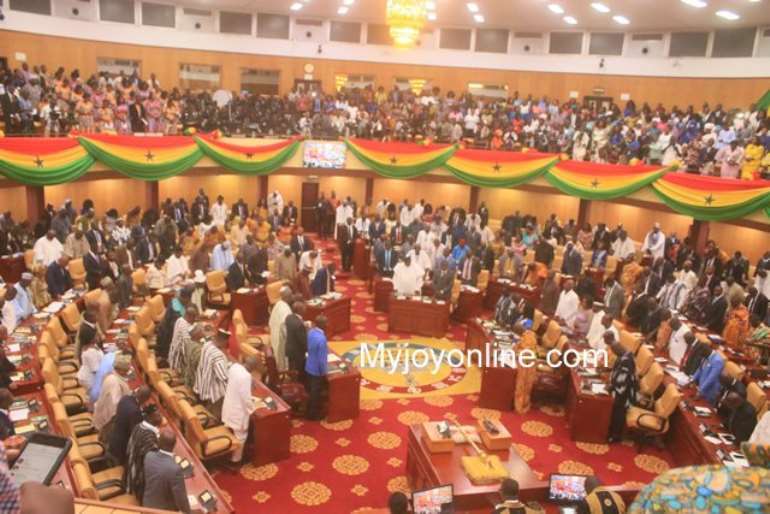 "I am super confident we will throw it out because we have succeeded in making sure that it is not partisan," the Asawase MP told Evans Mensah on Joy FM. The LI has spent 10 out of the 21 days it is expected to spend in the House before it matures into law but there are attempts to stop it from surviving. One factor that has stoked the opposition to the GLC regulation was the release of the 2017 Ghana Bar exams, which revealed about 81percent of the students who took the papers failed. A disappointing 91 out of 474 students passed, while a staggering 383 failed. An ardent critic of GLC, US-based Ghana professor Stephen Kwaku Asare is demanding a radical reform at the Law School, accusing the "unruly madness" of the Council for the poor results. "The madness of the unruly GLC continues unabated as only 91 out of 474 LLB graduates, selected based on the unlawful entrance examinations and interviews, are deemed qualified to be called to the Bar," he said. Already, former Lands Minister Inusah Fuseini has called for an independent probe into circumstances that led to the mass Bar exams failure. "There is something fundamentally wrong," he said, expressing shock that more students could not pass the exams. Although Vice Chairman of Parliament's Subsidiary Legislation Committee, Bernard Ahiafor said the LI will sail through, Mr Mubarak has given the strongest indication it will be shot down. "We are canvassing for support through committees, caucuses and even use other means...[but] I am super confident," the Minority Chief Whip said.